Seeking a personable, creative individual who enjoys helping customers, interior design and art. From designing picture framing projects to execution, the ideal candidate is just as comfortable working with people as they are working with hand tools. Picture framing experience is a plus, but not required. 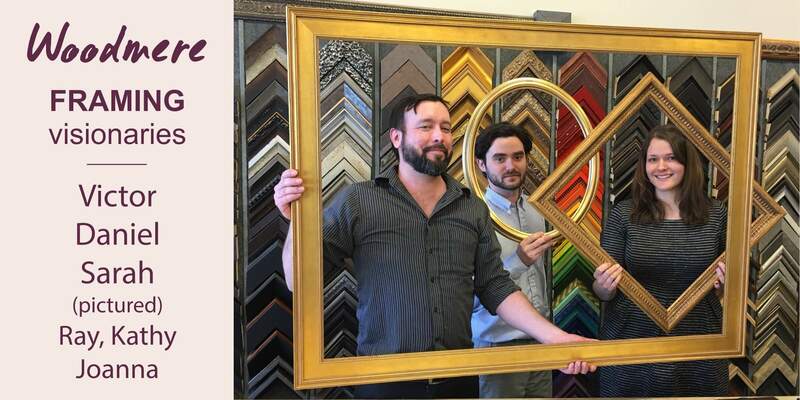 We will train the ideal candidate in the art of picture framing. We LOVE it when you APPLY IN PERSON! Full-time benefits! Creative work environment! Great Discounts! [Frames Unlimited] was very friendly and helpful, and we seemed to be on the same page when it came to ideas for framing my pieces. The end results were beautiful. I would gladly work with [Frames Unlimited] again and recommend [you] to friends.